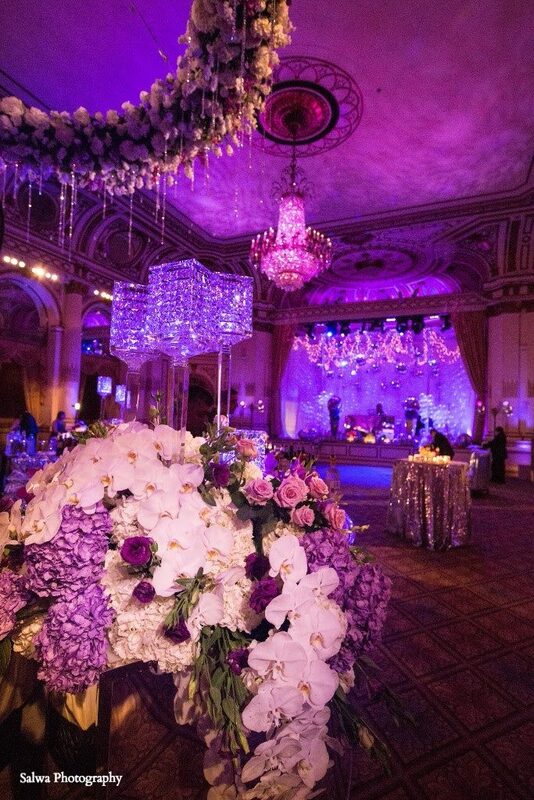 Sonal J. Shah Event Consultants take event planning to a whole new level, transforming the already opulent affair of a South Asian wedding into a page straight out of the happy ending of a fairytale. 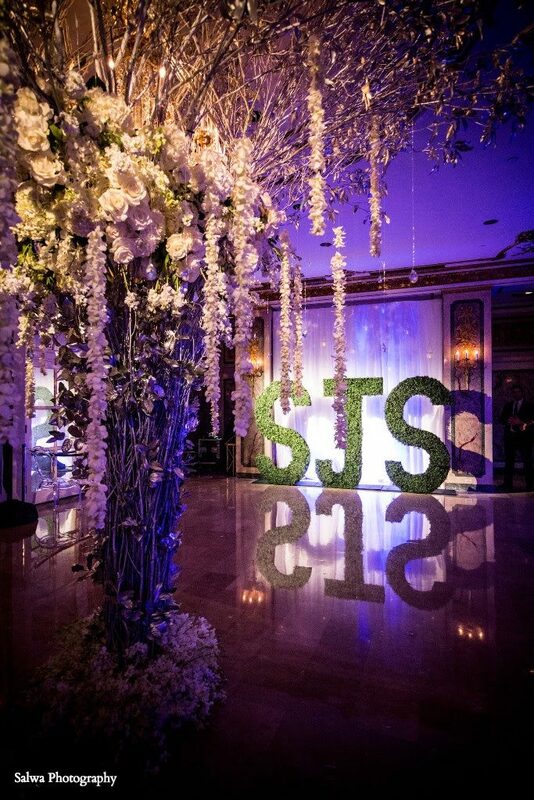 With a focus on luxury and flawless execution, SJS Event Consultants do not believe in anything less than the perfect wedding, going off without a single hitch. 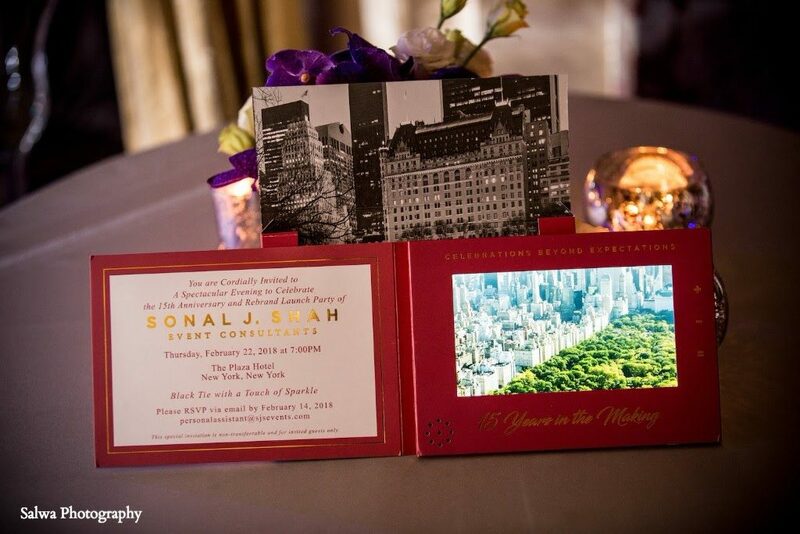 This year, Sonal celebrated 15 years of event planning at the iconic Plaza Hotel so, on the heels of her recent rebrand party, we spoke her about the crazy world of event planning, her love for New York City, and her experience of planning an entire wedding in just four days during hurricane season! 1. Sonal, please tell our readers a little about yourself. I grew up in rural Ohio and attended Ohio State University, where I majored in Hospitality Management and Spanish and later got an MBA in Finance and Business Management. After college I moved to Arizona and I worked and went through the Management Training Program with Marriott and Starwood Hotels doing sales, and planning both social and corporate events. After that I moved to New York City! 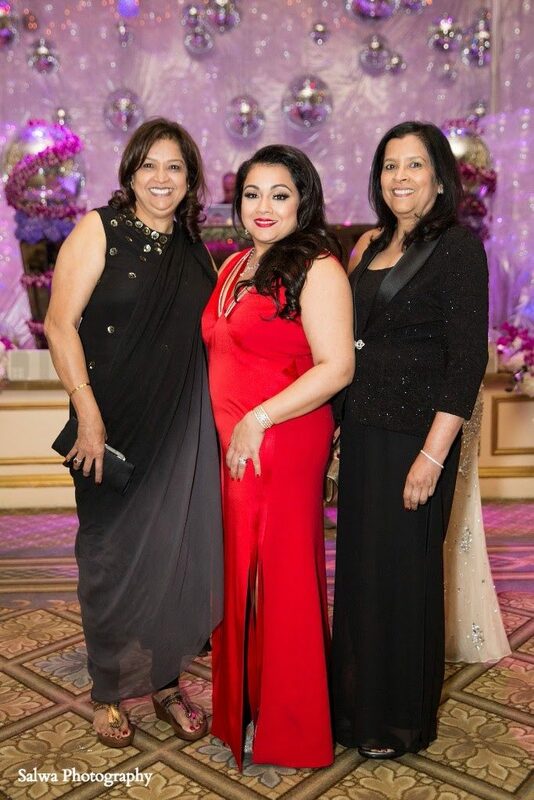 I saw that there was a need for event planners, especially for a luxury niche servicing South Asian Families. I took some time to research what was currently in existence in the market and found that there were very few South Asian planners. So I set up my company and here we are fifteen years later! 2. What made you want to go into the field of event planning? I got into planning as I have a very, very, very type ‘A’ personality. I hated going to family events or weddings where there was no rhyme or reason to anything—the food was cold, the couples were delayed by one or two hours. The whole experience of a poorly planned event was not pleasant for me as a guest. It was more of a chore to attend events like these than it was an enjoyable event. I started my company to put my type ‘A’ personality into the effort of helping others with their special life events. My South Asian background and my knowledge of the hospitality field were also very helpful to this effort. When I started, I already knew how to read hotel contracts, how to be creative, and how to be organized and keep things in motion. To top it off, I love weddings! All of these things made event planning the perfect field for me. 3. 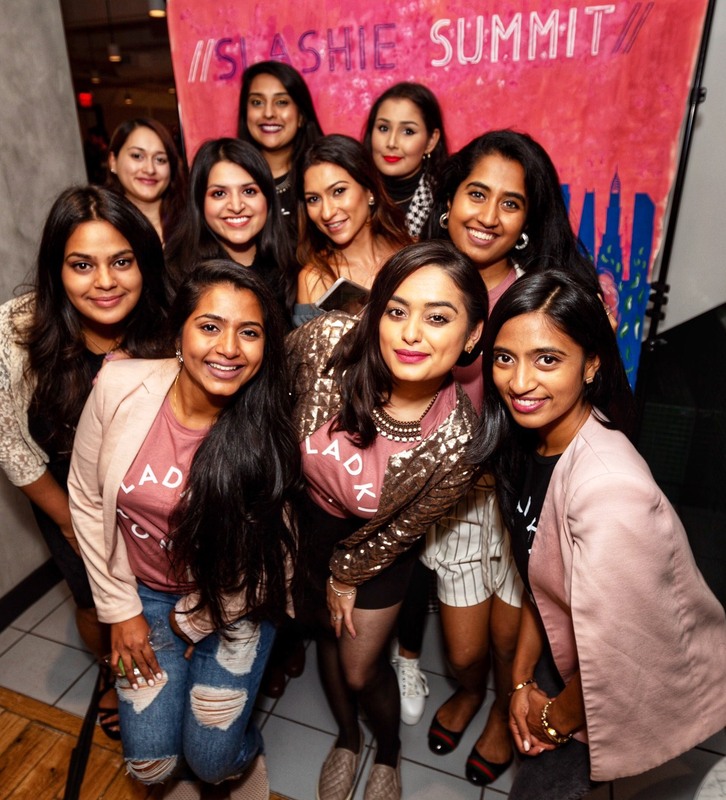 What sets you apart from other event planning companies? My background in hotel business and hospitality is certainly what sets my company apart from others. 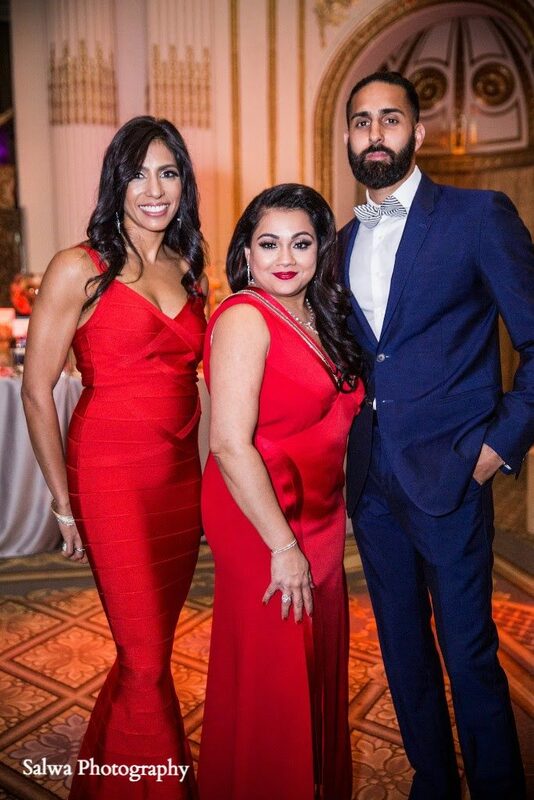 I have worked many social events with Marriott and Starwood hotels and I have taken my teachings from those experiences and transformed them into a career that allows me to employ those teachings in a way that can benefit my clients. I know what each department does and how they function. I know what to ask for, and how to ask for it. 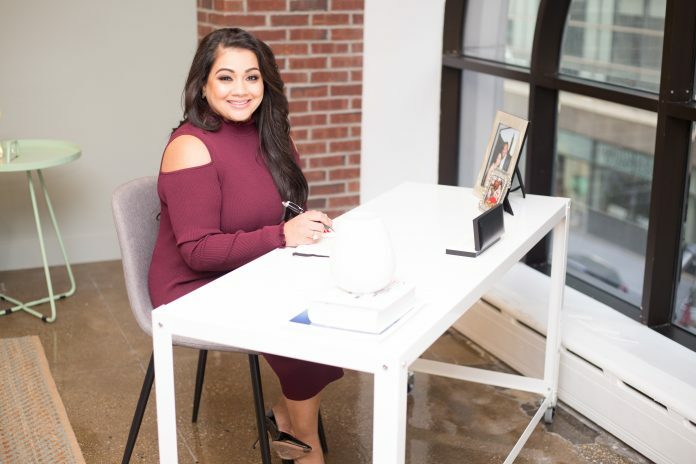 This is what I possess that others don’t—I have extensive experience that allows me to not just plan, but to be an advocate and effective intermediary for my clients and their event vendors. I also have a full-time team whereas most other planners are not companies but, rather, a one or two-person operation. They are simply trying it out as hobbies with hopes of one day leaving their corporate jobs. This is my career. I have been doing this for fifteen years in New York City. And that experience shines through my services. 4. Event planning is quite a demanding field, requiring many hours and sacrifices. What are your passions outside of work? Any hobbies? When I am not working, I love to travel. I love to stay at different hotels and experience luxury. I am also a self-proclaimed shoe and bag addict and love shopping. Now that I have a three-year-old, I enjoy taking her traveling with me. It is magical to have her experience all these amazing places at such an early age. She is an awesome traveler and we love spending time together. As a day-to-day activity, I also love working out and running. This industry is very, very stressful and this is my way to stay focused and release some of that stress in a healthy way. 5. 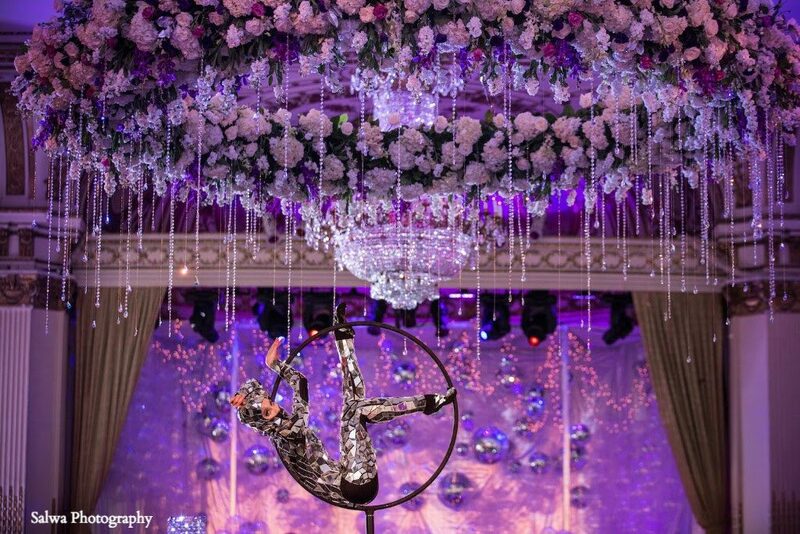 What would you say was your most memorable moment in event planning? By far, the most memorable moment for me was last year when Hurricane Irma hit South Florida and we had to move our Miami wedding to NYC just four days before the actual wedding. We did not go through the hurricane but, believe me, we felt like we went through a hurricane! 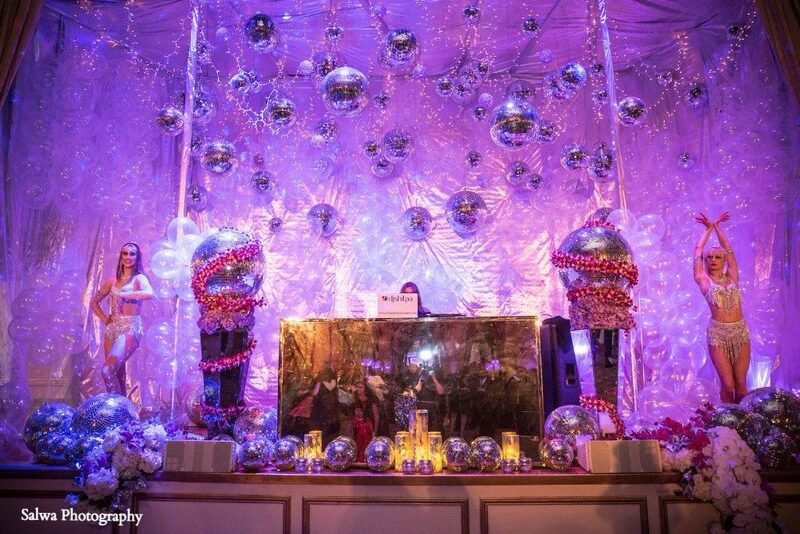 It was crazy, emotional, intense, and filled with outcries of “can we do this?”, “we are doing this?”, and “OMG, we did this!” The wedding was flawless and, as a result, we almost changed the name of our company from SJS Event Consultants to SJS Event Magicians! 6. What are your future goals? What’s next for Sonal? 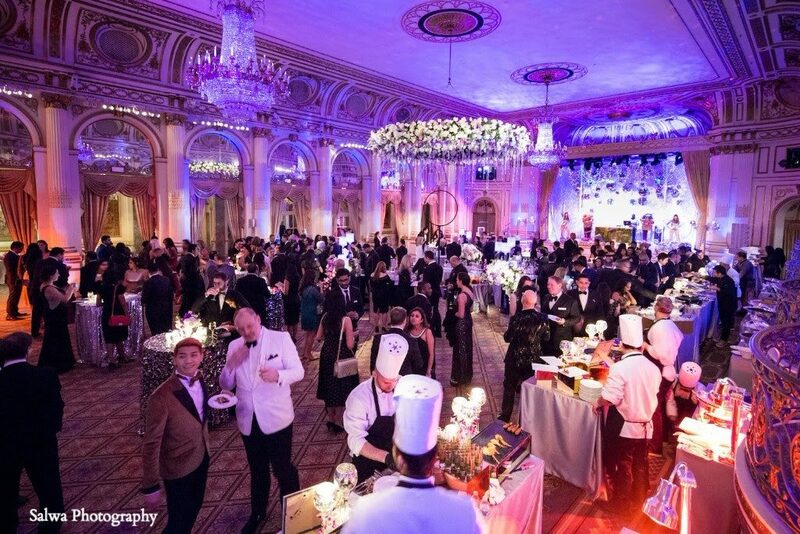 We just celebrated our fifteen year anniversary in a grand way at my personal favorite venue, The Plaza Hotel. I used to come to New York City as a kid and just stare at The Plaza Hotel as the epitome of what New York stands for. I always knew I wanted to be here in New York City. I knew I wanted to raise my kids here. It is really crazy how if you really believe in something the whole universe starts to move in that direction to get you where you are meant to be. I want to grow my business. 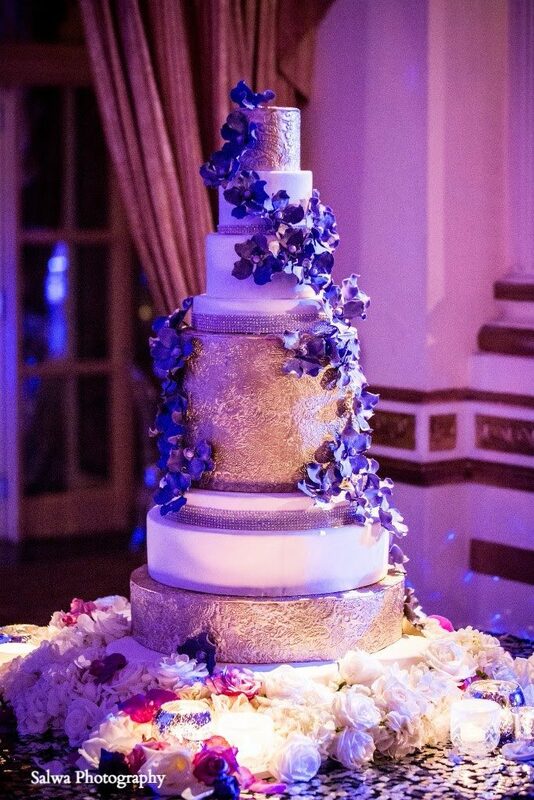 I want to show the South Asian community that a wedding is a way to create an unbelievable experience for your guests. 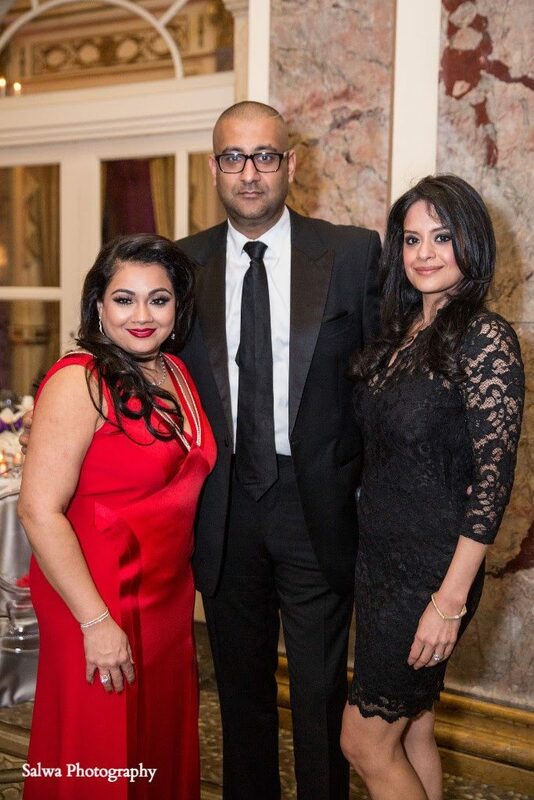 I want to show South Asian families that the bride’s voice does matter and it is our job to make her happy. Shifting that paradigm is what I will be working toward tirelessly until it is achieved, one event at a time. 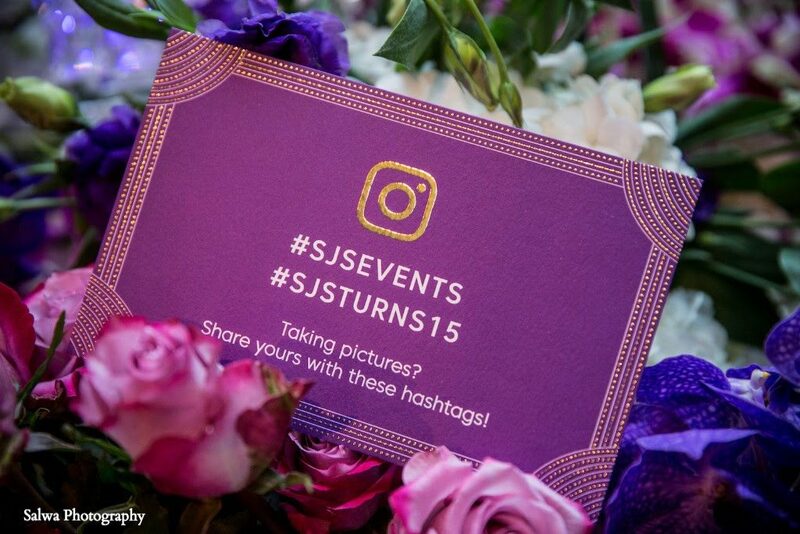 Fifteen years and over a thousand weddings later, SJS Event Consultants guarantee an experience that your guests will never forget. 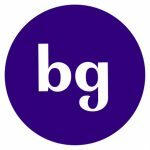 More information about their event planning services (and event photos that will take your breath way!) can be found on their website.